"It is indeed apt to quote Gandhiji that the ultimate aim of education is to realise the truth and afterwards God." 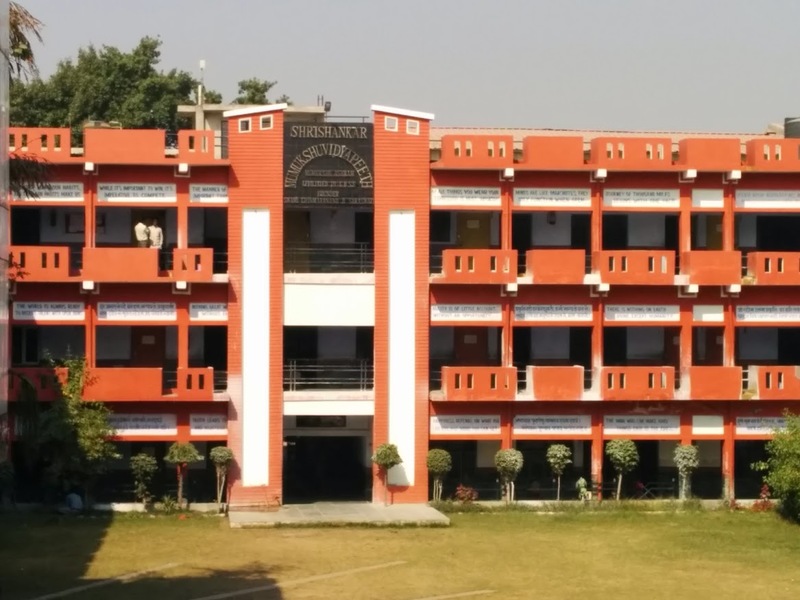 Based in Shahjahanpur, Uttar Pradesh, Shri Shankar Mumukshu Vidyapeeth (SSMV) seeks to foster a national and cosmopolitan perspective in its studies and co-curricular activities. 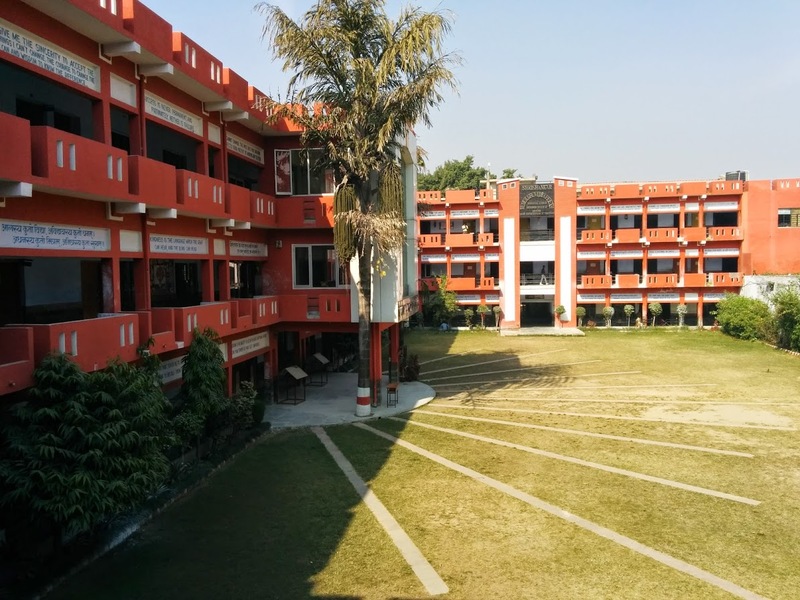 SSMV is affiliated to Central Board of Secondary Education, Delhi. 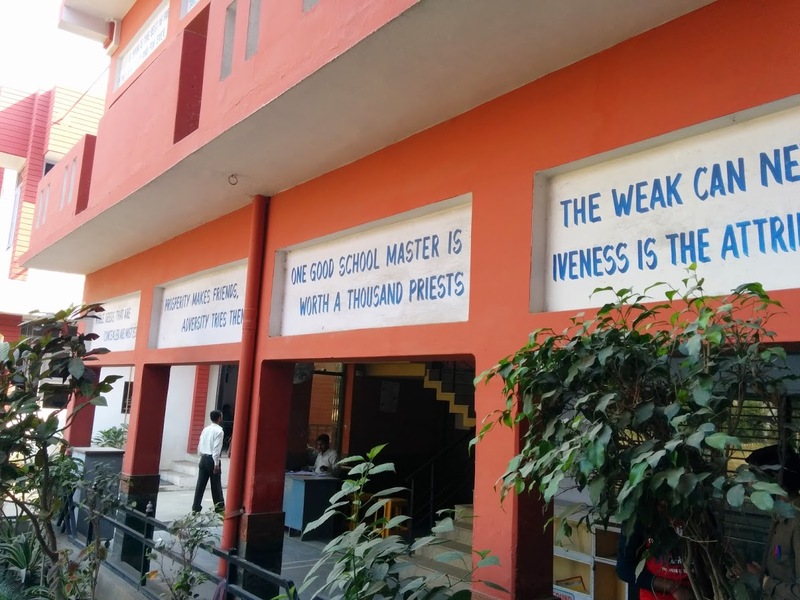 The medium of instruction in all subjects (Except Hindi and Sanskrit) is English. 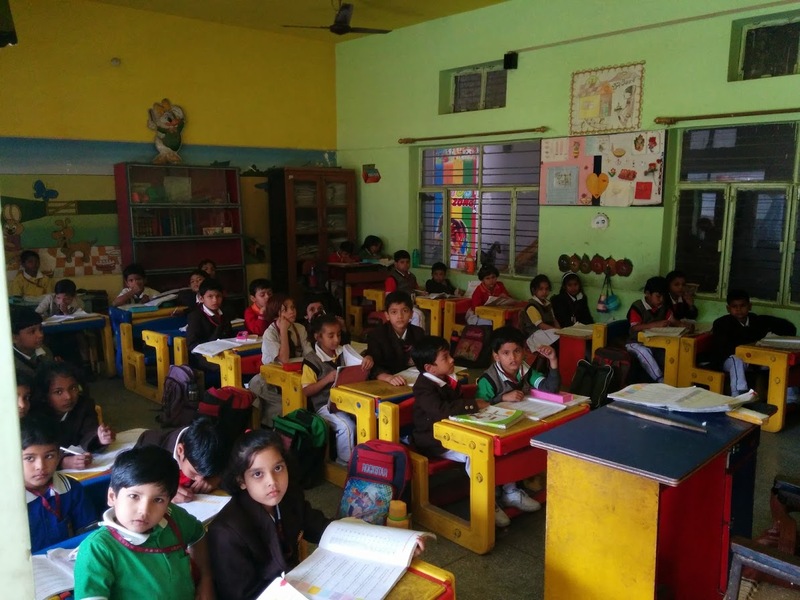 Hindi and Sanskrit subjects form an integral part of the curriculum.